Dragon’s Way Qigong is a full system of healing that gets to the root cause of imbalances. 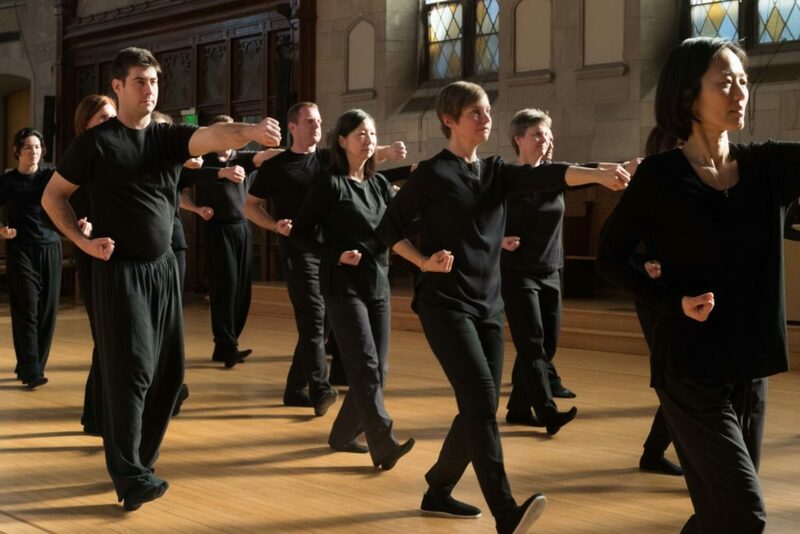 Ten select Wu Ming Qigong movements are the cornerstone of this program’s success. When practiced regularly they have the ability to “clean-up” the body and increase overall energy. These powerful qigong movements are easy to do, can be practiced by everyone, and require no special clothing or special breathing technique. Our recommended eating style supports the body’s need for energetic balance. 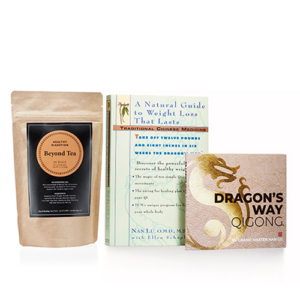 Dragon’s Way Qigong encourages a positive relationship with food and goes well beyond counting calories or portion control. View our Sample eating plan. We teach you how to listen to your body so you can resolve imbalances and continue to enjoy good health far beyond a 6-week program. We use a Five Element perspective and explain why you might have cravings, surging emotions or various discomforts. Check-out the self-assessment quizzes and see if the Dragon’s Way program is right for you. Like foods, herbs also contain a unique blueprint or essence to support the body. Did you know that some of the teas you drink are considered herbs? Some people ask, “Do I have to take herbs?” and the answer is no. However, if you are struggling with many health issues including excess weight, we definitely recommend herbal support. This rich experience will help you rediscover a greater sense of well-being and stress relief. The entire program is based on bringing the body back into balance. We guarantee results or we’ll refund your money. The body has infinite wisdom and knows how to heal itself. Once the correct tools are used, the body responds by peeling away layers of imbalances. You only need to follow our guide to experience the changes. Don’t live in the area? We have certified instructors near you. Become a Dragon’s Way Qigong Instructor? Learn more.